New-age digital disruptions are having a significant effect on numerous organizations across industries, rethinking client desires and reshaping industry boundaries. The banking industry is no exception. It is advancing to safeguard its existing sources of revenue and discover new ones. While going digital is the new norm and portion of the strategy for numerous business organizations, banks have been lagging behind on their legacy systems. These systems lack flexible architecture and are incapable of imitating the digital experiences. Banks, therefore, are now focused on core banking transformation. With this come the challenges of migrating data from the existing system to the new platform. The key considerations in any data migration are data extraction, cleansing, transformation and mapping, and archiving the data. Significant time and money is spent performing these activities and hence they must be handled with the utmost care. An accurate and timely migration is critical for ensuring effective core banking system deployment and decommissioning of legacy systems. Data migration is the method of moving information from one location to another, one format to another, or one application to another. This is often the result of introducing a modern system or location for the data. This may include an application migration or consolidation in which one or more legacy systems are replaced or the deployment of an extra system that will sit alongside the existing applications. Whatever the particular nature of any data migration, the ultimate aim is to improve corporate performance and provide competitive advantage. Without an adequate understanding of both source and target, transferring data into a more advanced application will intensify the negative affect of any off base or irrelevant data, perpetuate any covered up legacy issues, and increase exposure to risk. 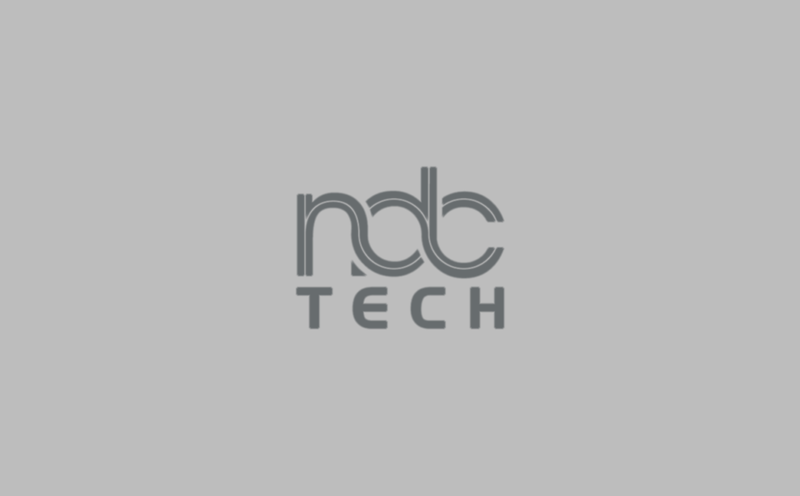 NdcTech undertakes a comprehensive review of existing data, studying the many challenges involved in reconciling the old and new banking systems. Once the study is complete, we deliver a Data Conversion and Reconciliation Strategy Report that describes the data migration approach (manual vs. automated, for instance), the automated data conversion and reconciliation routines required, and the reconciliation approach to be used. We work with the customer to refine the migration approach, conducting mock migrations until such time as we can confirm that we are able to migrate the data in the timeframes required by the bank. Our technical consultants have the requisite experience to conduct this task with the vendor tools provided and where necessary they create customized data migration tools.